The price is for tow trophies. 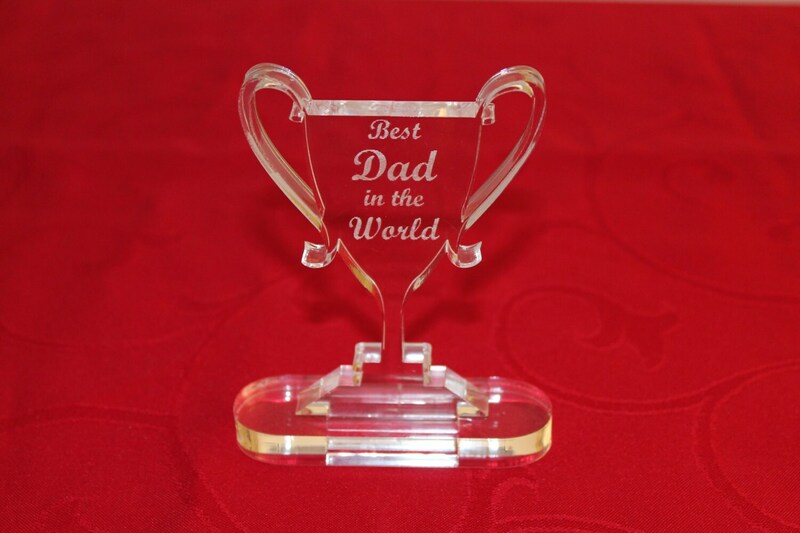 Best Dad Ever Trophy is a great gift for your dad! 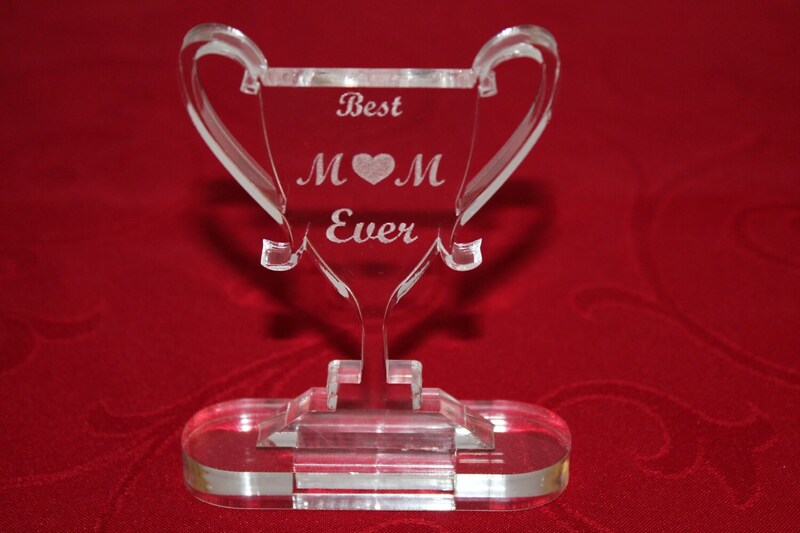 Best Mom Ever Trophy is a great gift for your mother! 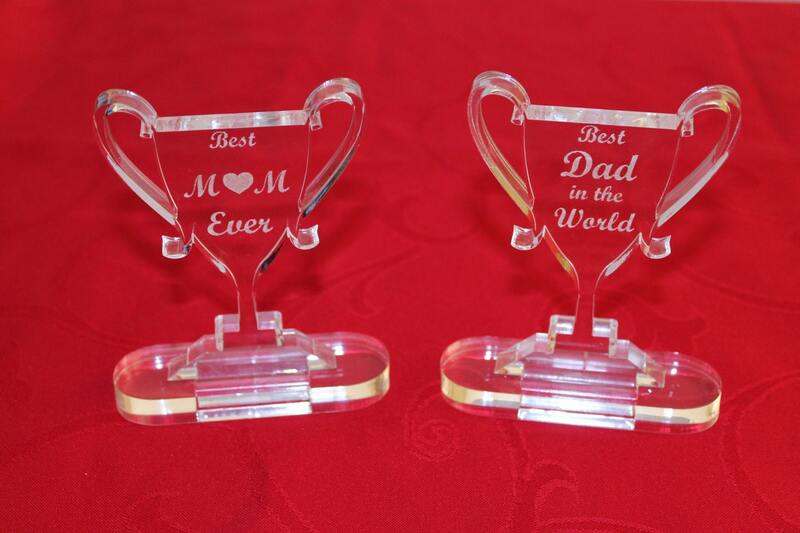 Personalised Mothers Day and Fathers Day gifts. 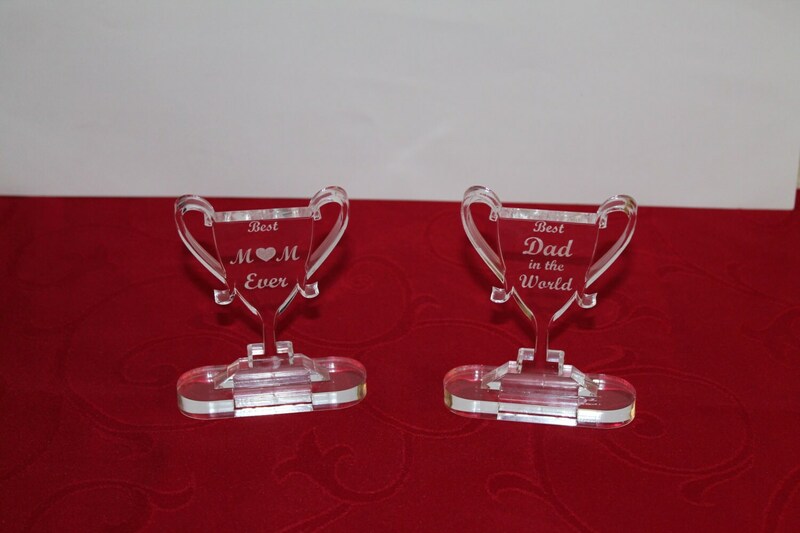 These trophies can be personalised with name! Please write as a note your name wish when you are purchasing the item. 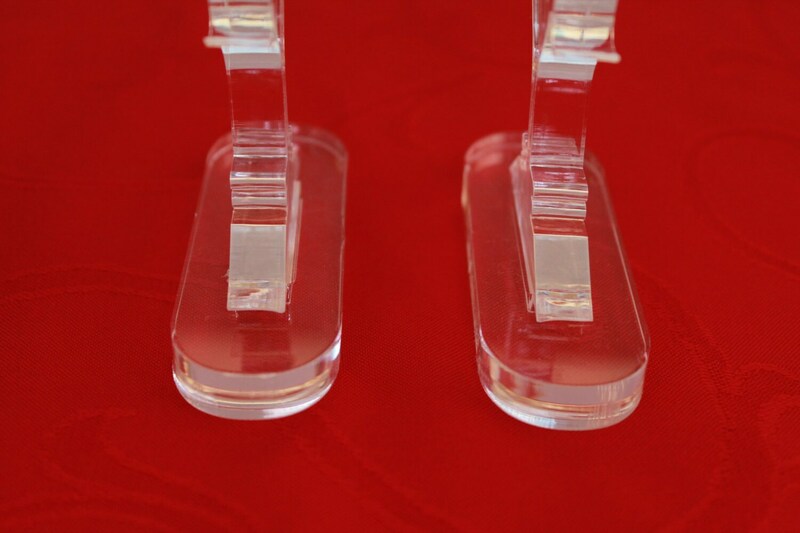 We can produce this items in 1-3 business days after you order. Width: 3.0" / 7.5 cm. Height: 4.5" / 11 cm.